In this article, we will navigate you through the choice of various retirement accounts and the volume of your savings for your retirement. There are numerous investment accounts which may help you in formulating your retirement plans,but it is said unanimously that retirement accounts like IRAs and 401(k) are specially made to give people incentives to save for retirement.So, the best way to save for retirement is in a retirement savings account. These accounts provide you a tax break on your savings either in the start or when you withdraw the money and in between your savings are shielded from IRS and grow without any tax imposed. 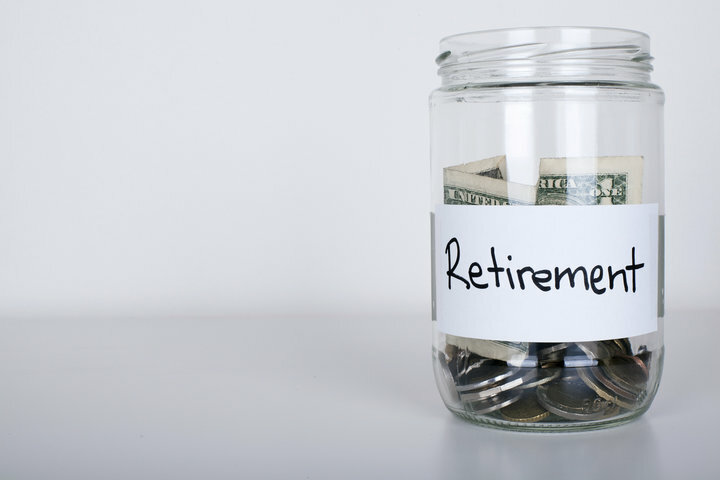 So, everyone should take full advantage of the retirement savings accounts available. Here are some benefits and some constraints of these accounts. These accounts are auto-piloted accounts and the contribution decided by you is directly deducted from your paycheck. Most of the employers match a portion of your contribution, so you are being paid on your savings. Tax savings is the most significant benefit of these accounts. You can save more than three times tax as much as you keep in your IRA account. Gains over your investment are tax-deferred because as long as money remains in the plan, you have not to pay any tax on growing wealth. Choices of investment are few because these are decided by the plan administrator. In addition to investment expenses, there may be an administration fee charged by the company that manages the plan, so returns are minimized. Thus you should invest here up to the match and keep a close watch over fees because even if not much return are available the sum you spend here lowers your taxable income,and you will get a tax free growth on your investments. After leaving the job, you may roll over the money into an IRA account. There are few other types of IRA accounts,but the two most common are Roth IRA and traditional IRA accounts, which we will discuss here. The main difference between these two is how the taxes are affected in both types of statements. Traditional IRA; in this type of account, the money contributed by you may be deductible from your taxes for the year that means you are funding this account with pretax money. After retirement, you will have to pay taxes on the money you withdraw from this account.